Flanders, where history, artistic beauty and hidden secrets await you. Flanders has always been a coveted region. It lies on a strategic crossroads in Europe. There is history wherever you look. Among other treasures, you'll find seven UNESCO heritage-sites. 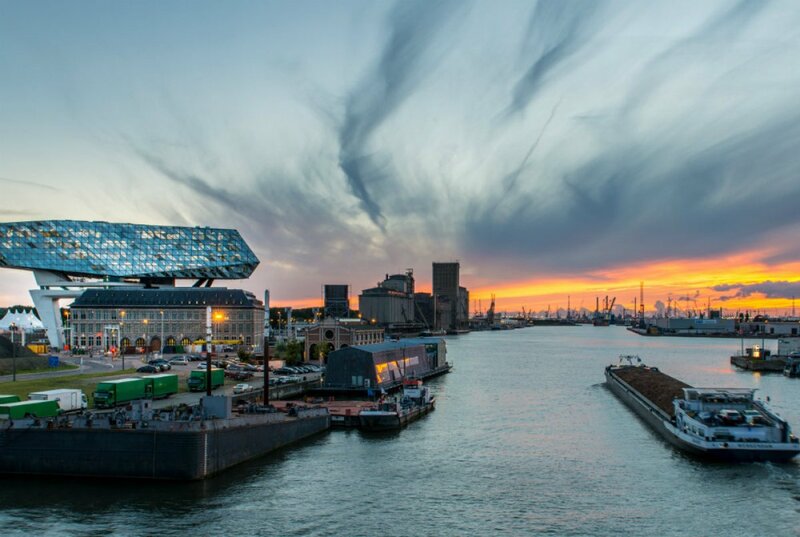 Nowhere in the world are there cities of art in such close proximity to each other as in Flanders and it is the ideal destination for culture lovers. Since the Middle Ages, Flanders has been an inspirational force for Primitive, Renaissance and Baroque art. Even today, innovative thinking and artistic experimentation continue to thrive in the region. The most influential artists from the 15th, 16th and 17th century were the Flemish Masters: van Eyck, Bruegel and Rubens. 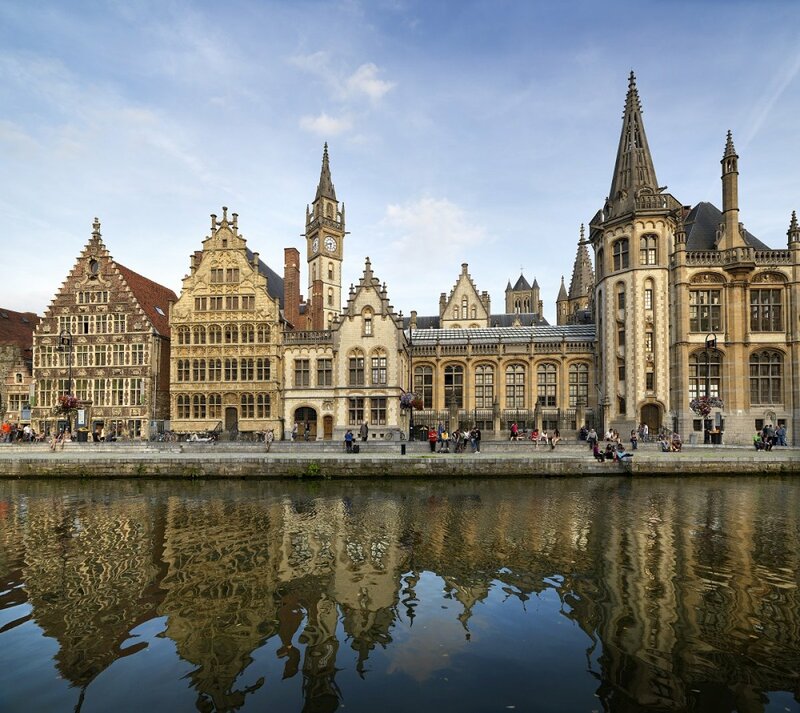 Many prestigious museums are home to the works of the Flemish Masters and although Flanders isn't the only place where they are on display, the region is well worth a visit. Each art city has something unique to offer. In Antwerp you can experience how Rubens lived and where he found his inspiration, and you can admire his works housed in the very locations for which they were painted. Visit the beautiful Rubens House. A large part of the historic city centre has not changed much since the 17th century. Nowhere else in the world can you experience Rubens in the same way as you can here. Pieter Bruegel moved from Antwerp to Brussels. This city was the epicentre of political power and you can still feel that today. 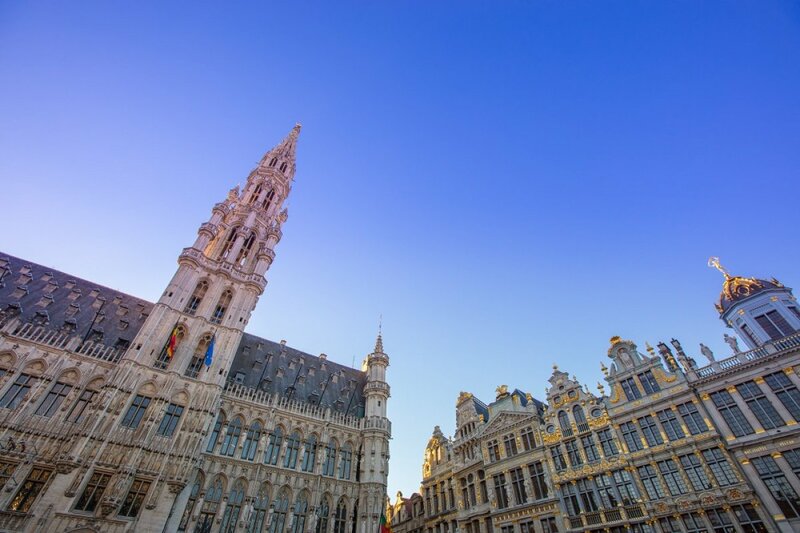 Try standing in the middle of the Grote Markt and admire the different architectural styles. Or walk from one art temple – with beautiful works by Bruegel and other masters – to other majestic buildings. Brussels is alive. There is a good reason many international galleries establish themselves in this city. The most important Burgundian artefact in Ghent is without doubt 'The Adoration of the Mystic Lamb' by the Van Eyck brothers. Since its completion in 1432, millions of visitors from all over the world have travelled to Ghent to admire the altarpiece. For more than 400 years, however, we have not been looking at the real van Eyck but at layers of paint on top of the real work. In 2020, the restored altarpiece will finally return home to the Saint Bavo Cathedral in Ghent. There is truly no excuse for not seeing this iconic and legendary masterpiece. 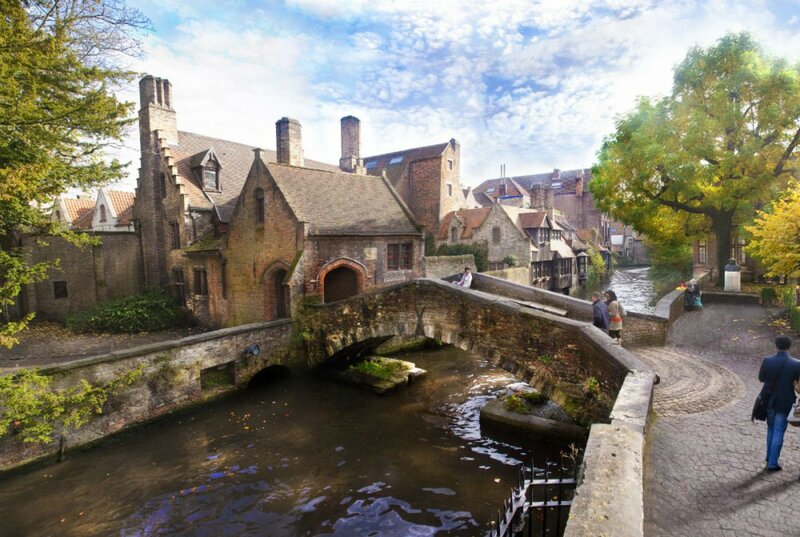 Bruges has everything for an unforgettable city trip: medieval alleys and canals, world class chocolatiers, Flemish Primitives in churches and castles, and the finest quality lace. Do you want to see a real Jan van Eyck? Then be sure to visit the Groeninge Museum. Visit our Art cities: Antwerp, Bruges, Brussels, Ghent, Leuven, Mechelen, and many more locations. These guides, painted by the Flemish Masters, will show you the best places to visit. As we speak, Flanders is putting the spotlight on the iconic Flemish Masters: Rubens, Bruegel and van Eyck. It will be a feast for the senses, with an abundance of activities and events.